The Baltimore General Membership Branch is a local body of the Industrial Workers of the World (IWW). 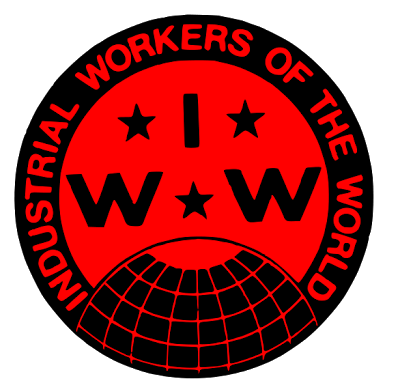 Founded in 1905, the IWW is a member-run union for all workers, a union dedicated to organizing on the job, in our industries and in our communities. 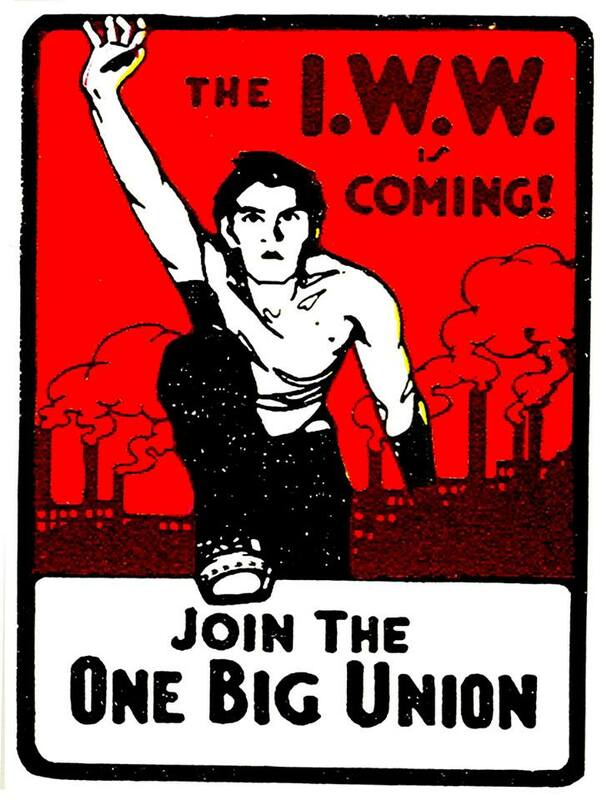 IWW members are organizing to win better conditions today and build a world with economic democracy tomorrow. We want our workplaces run for the benefit of workers and communities rather than for a handful of bosses and executives. ​Since the founding of the current incarnation of the Baltimore IWW over 20 years ago, we have engaged in dozens of workplace organizing campaigns. The campaign that has received the most publicity in recent years is the Jimmy John's campaign. In 2014 and 2015, the Baltimore IWW organized workers at three Jimmy John's locations owned by the Dolchin-Pratt franchise. By pursuing a multi-pronged strategy that included shop-floor organizing, mini-strikes and other direct actions, public pressure, legal actions and more, the campaign succeeded in winning several demands and got thousands of dollars in back pay for a veteran who was illegally fired by Jimmy John's. For various reasons, we decided to end the campaign in 2015, but not before making headlines in several local and national publications. ​SEE WHAT WE'VE BEEN UP TO LATELY! Meetings: 2nd Tuesday of every month: Contact us for exact meeting time and location.